It's always tough balancing work and play and giving equal time to both aspects in your life. Somedays it has to do with scheduling and other times, you can't really figure out what type of work or play, you want to do that day. Well, we have a suggestion for ya! Why not get yourself a tablet that will help balance all that out for you? With so many options out there, there is definitely one that works for each individual. 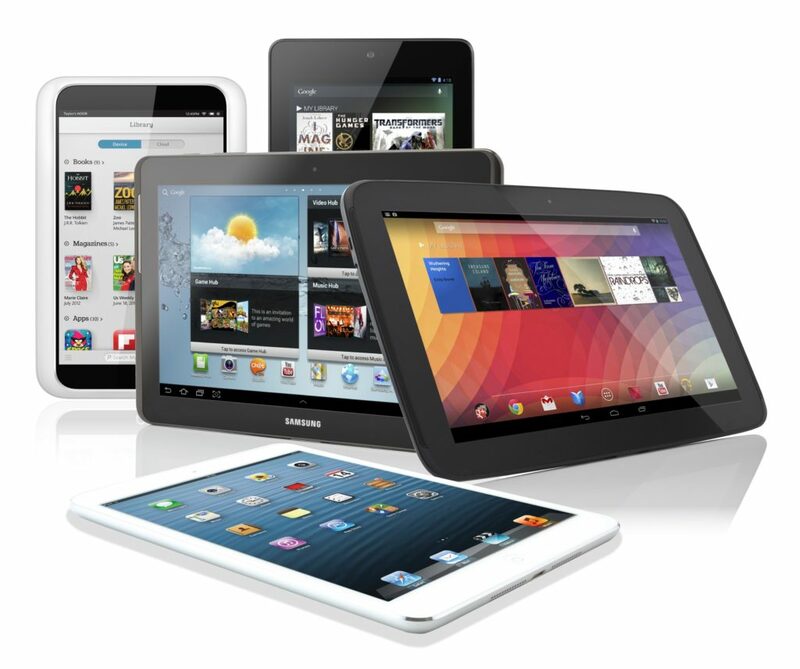 Check out the list we put together of the top four tablets to purchase for work and play. 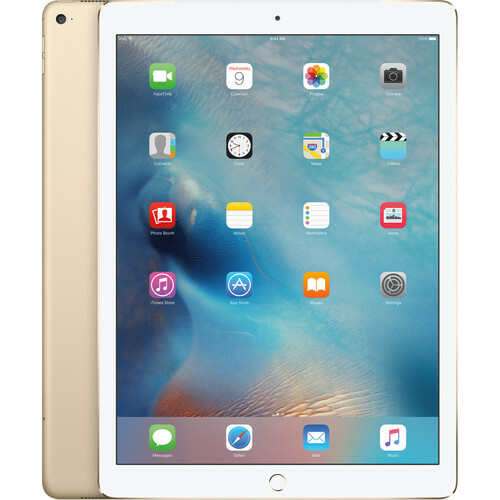 Tablet #1: Apple iPad Pro This baby is a hot commodity nowadays! It has a split-screen multitasking option which allows you to work on a work project and take a few fun breaks in between. It also has the option to download multiple games, apps, movies, music, etc. onto the tablet. Though it is a bit expensive ($677), it is well worth the price with all the options it has to manage your work. Here are the specs: CPU: Apple A9X | Graphics: Integrated | RAM: 4GB | Screen: 12.9-inch, 2,048 x 2,732 | Storage: 32GB | Connectivity: 802.11ac Wi-Fi , Bluetooth 4.2 (Low Energy) | Camera: 8MP iSight (1080p HD); 5MP FaceTime (720p) HD | Weight: 1.57 pounds | Dimensions: 8.68 x 12 x 0.27 inches (W X H X D) Tablet #2: Microsoft Surface Pro 4 The Microsoft Surface Pro is one that really sets the bar high for other tablets. 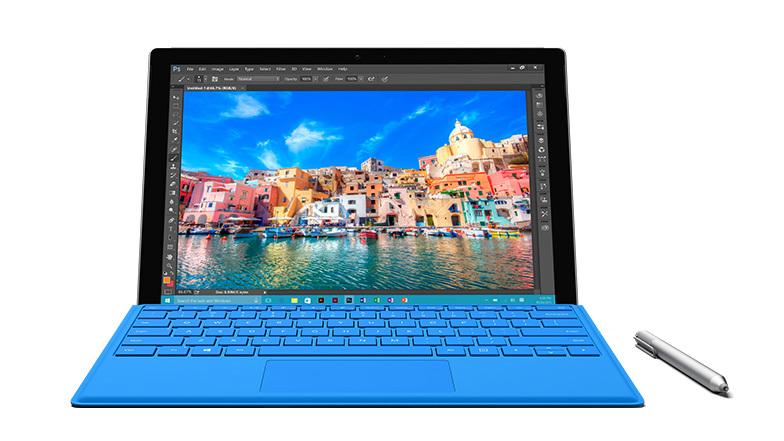 The $899 tablet is pricey BUT there are great reasons for that. 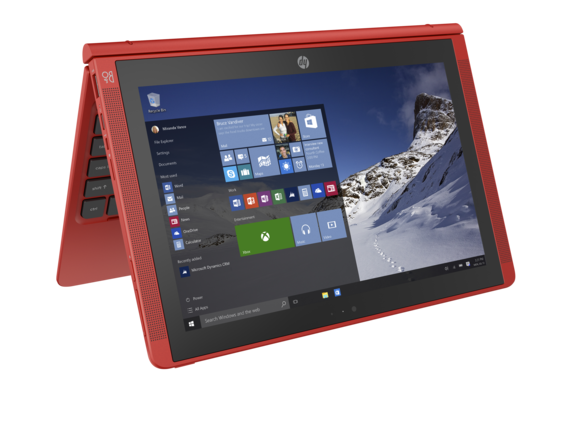 It has a high resolution screen, a thin design and an extremely powerful processor. And it is so well put together, you can use it as a replacement for your laptop. Here are the specs: CPU: 2.4GHz Intel Core i5-6300U (dual-core, 3MB cache, up to 3GHz with Turbo Boost) | Graphics: Intel HD Graphics 520 | RAM: 8GB LPDDR3 | Screen: 12.3-inch, 2,736 x 1,824 PixelSense 3:2 aspect ratio display | Storage: 256GB PCIe 3.0 SSD | Connectivity: 802.11ac Wi-Fi (2 x 2 MIMO), Bluetooth 4.0 (Low Energy) | Camera: 8MP rear-facing (1080p HD); 5MP front-facing (1080p) HD camera | Weight: 1.73 pounds | Dimensions: 11.5 x 7.93 x 0.36 inches (W X H X D) Tablet #3: Samsung Galaxy Tab Active This is one that is on the lower ends of prices ($160) but that does not mean it was not well put together. 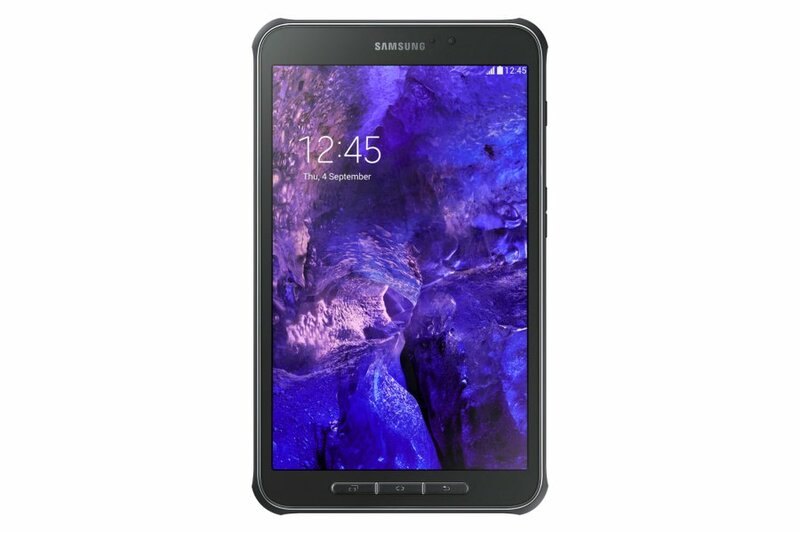 The Samsung Galaxy Tab Active runs on Android but that isn't the best part! The tablet is water and dust-resistant. Here are the specs: CPU: 1.2 GHz, Quad-Core Qualcomm APQ | Graphics: Integrated | RAM: 1.5GB | Screen: 8-inch, 1,280 x 800 | Storage: 16GB | Connectivity: 802.11 a/b/g/n Wi-Fi , Bluetooth 4.0 (Low Energy) | Camera: 3.1MP rear (1080p), 1.2MP front | Weight: 0.84 pounds | Dimensions: 4.97 x 8.39 x 0.38 inches (W X H X D) Tablet #4: HP Pavilion x2 This windows tablet doubles as a netbook and is only $250. It has a long-lasting battery life and the option to connect a usb drive for those work projects. Since it runs on windows, it has the ability to connect to xbox games among other fun apps! Here are the specs: CPU: 1.33GHz Intel Atom Z3736F (quad-core, 2MB cache, 2.16GHz with Turbo Boost) | Graphics: Intel HD Graphics | RAM: 2GB DDR3L SDRAM | Screen: 10.1-inch, 1,280 x 800 | Storage: 32GB eMMC | Connectivity: 802.11b Wi-Fi , Bluetooth 4.0 (Low Energy) | Camera: HP TrueVision HD webcam | Weight: 2.61 pounds | Dimensions: 10.39 x 6.81 x 0.78 inches (W X H X D) And remember, you can always get help from Big Apple Buddy to purchase any one of these tablets!